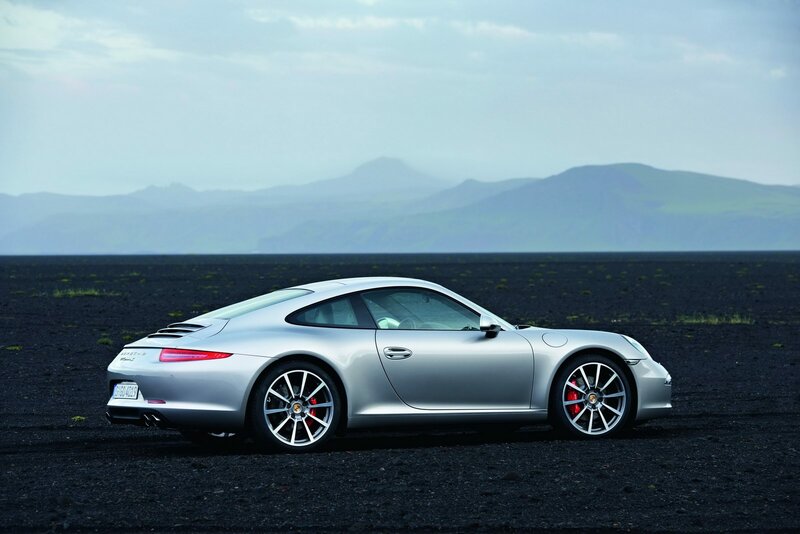 It seems that a set of official photos with the all-new 2012 Porsche 911 were leaked yesterday, the Germans declining to make any comments or announcing all the details of the new model. Even so, the new 911 is scheduled to debut next month at the Frankfurt Motor Show, therefore, all the information we want to know about the new supercar will be released soon. 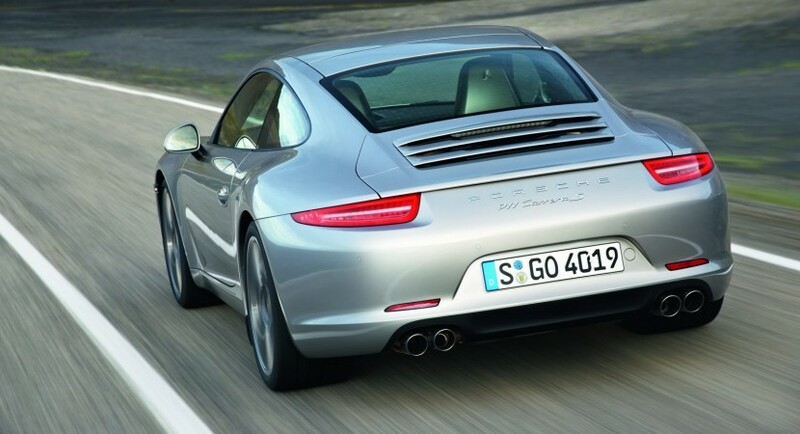 In terms of styling, the new 911 comes with redesigned front and rear optical blocks, a pair of new front LED daytime running lights and side mirrors mounted on the doors. 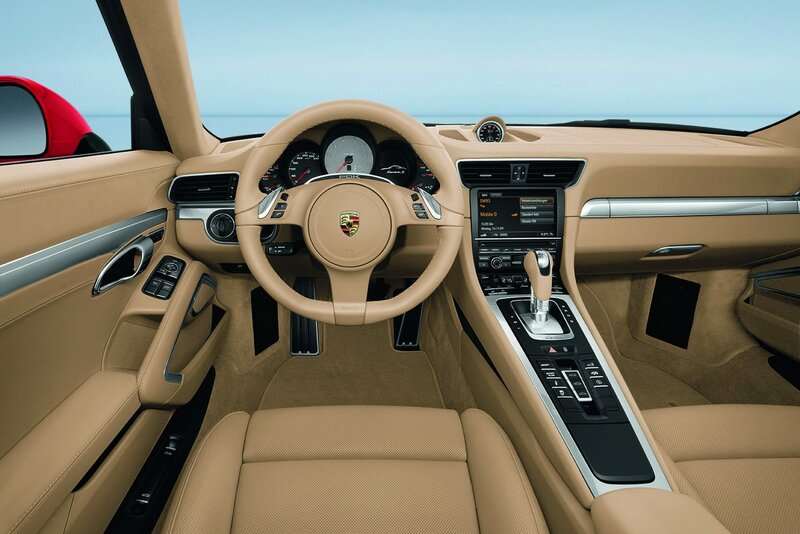 Of course, the interior shows an anticipated evolution in terms of design, the cabin boasting elegance and luxury. If the styling improvements can be clearly seen in these leaked photos, we can talk a little bit about what sits under the bonnet. 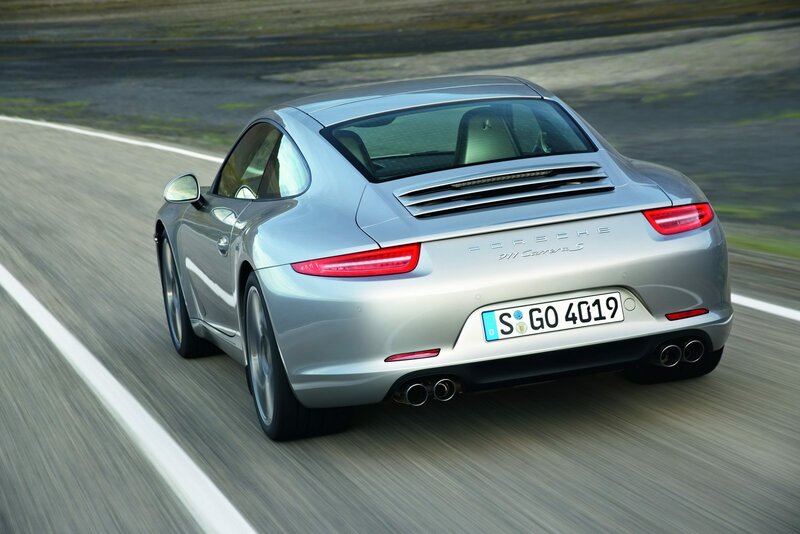 The Germans fitted the standard Carrera with a 3.4-liter boxer unit offering 350 horsepower while the more powerful S version sports a 3.8-liter engine delivering 400 horses. 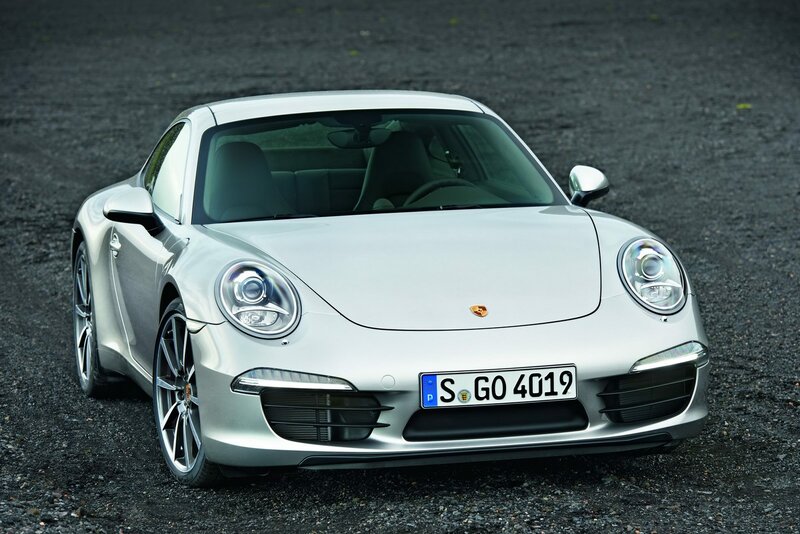 As you probably expected, the new Porsche 911 comes with two transmissions, an automatic PDK and a new 7-speed manual gearbox. The model also increases in dimensions with a 10mm longer wheelbase and a length of 4,49 meters. More details are expected to be published soon.